The Leave and Accrual Tracking System (LATSnet) by CMA offers a secure and user-friendly way to automate the processes of tracking employee leave, attendance, and labor distribution. 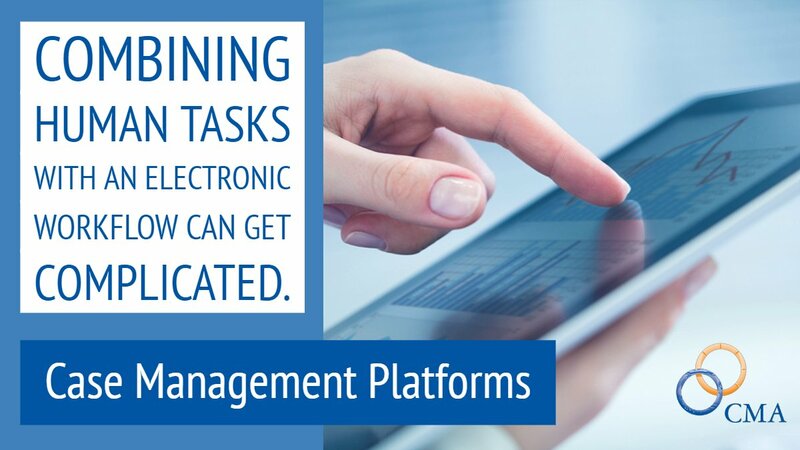 This comprehensive solution innovates to let you manage your workplace better. LATSnet captures employee hours and charges for a given pay period, then applies the charges and accruals to current leave balances. Employee charges and accrual records are retained online, providing a complete historical record. Employers can use reports to track trends, such as leave abuse and excessive use. LATSnet automates scheduling, data collection, exception tracking, calculation of hours, review, editing, and approval. We built the system to be flexible, to meet a variety of reporting needs. Customizations are easy options. LATSnet is available in a cloud or on your premises. It also maintains an open systems platform and open database structure, so it can easily integrate with other systems (in a secure way). For example, it can facilitate a quick transfer of hours to payroll, accurately. While available standalone, LATSnet is also a component of CMA’s complete HRnet solution, along with LMSnet and HRISnet. As part of New York Governor Cuomo’s enterprise initiatives, the state has procured CMA’s enterprise Time and Attendance system for use by all executive agencies.